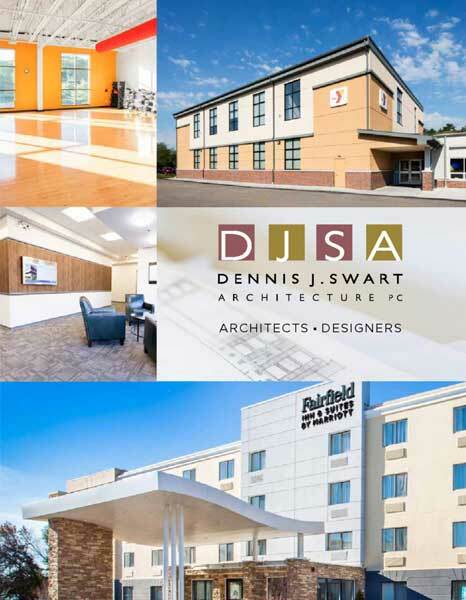 Dennis J. Swart Architecture PC is a full service architectural firm focused on bringing innovative design strategies to all of our clients. With a diverse portfolio of projects, we are committed to creating designs tailored to meet the needs of each client. Our services include all aspects of the design process, from conceptual design to construction observation. With over 25 years of experience, we understand the importance of working within a client’s budget, while designing high quality projects that fulfill our client’s goals. Our experience enables us to provide innovative, technically sound designs that work with our clients’ budgets, schedules and design objectives. Loyalty to our client and consultant partnerships is paramount and tracks through all aspects of our business approach. Trust earned through continued interaction and consistent attention to detail provides the basis for successful projects and lasting relationships. Growing up the son of a carpenter, Dennis Swart began working on construction sites at an early age. He soon learned the importance of using both quality construction techniques as well as quality building materials. He learned to look at how things go together from a builders’ perspective. Dennis received his Bachelor of Architecture degree from Boston Architectural College. As a registered architect with over 25 years experience, Dennis has a broad range of experience in commercial, institutional, hospitality, retail and residential design. He is committed to provide his clients with thoughtful, creative designs along with responsive, personal service. He truly understands what it takes not only to design a project but also what it takes for the skilled craftsmen to build it. Dennis is a licensed to practice architecture in Massachusetts, New Hampshire, Maine and Connecticut. He is also certified by the National Council of Architectural Registration Boards. Zach’s attention to detail, management skills, and drive have earned him success early in his career. He has a broad range of experience in the private and public practice of Architecture along with nearly a decade in customer service/retail. Projects include residential, commercial, public safety, and educational facilities. While studying Architecture, he spent time working for a contractor as a laborer to further understand the drawings being produced and how they would be interpreted in the field. Zach is licensed to practice architecture in Massachusetts. 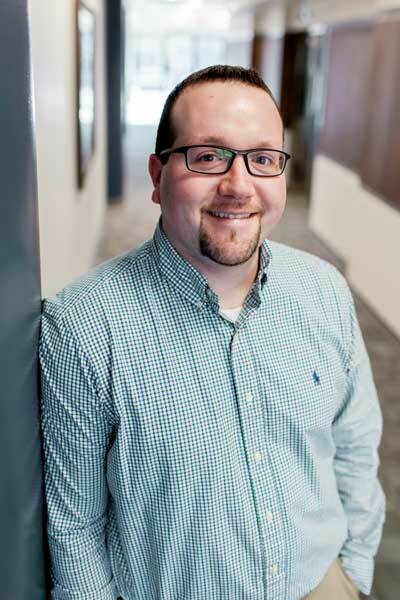 He is also certified by the National Council of Architectural Registration Boards (NCARB) and holds a Master of Architecture and a Bachelor of Science in Architecture from Roger Williams University. 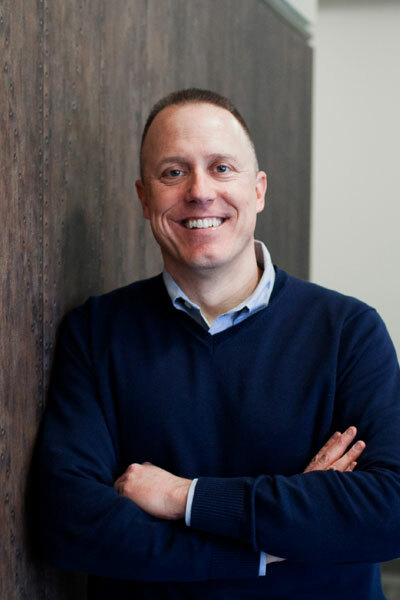 His role at Dennis J. Swart Architecture spans all phases of planning, design, and construction including project management, scheduling, preparing documents, and construction administration. Zach’s skill in 3D modeling, drafting, and rendering allow client’s to visualize their project early in the design phase. His attentive nature and dedication to a project’s success are appreciated by team members and clients. Jessica loves designing hotels. “Each project has its own set of problems which need to be solved like a puzzle, and I love being able to come up with creative solutions.” She has designed over 16 new construction hotels and has worked on over 32 renovations. She started her career at NELSON doing commercial interiors. Then she jumped to Boston Trade International where she spent 2 years working on mid-market to full service hotel projects. She moved from a Designer I to a Senior Project Manager during her time there. In 2014, she was hired by Global Vision Hotels full time to be their In-house interior designer, specifically hired to develop and design the EnVision Hotel brand. 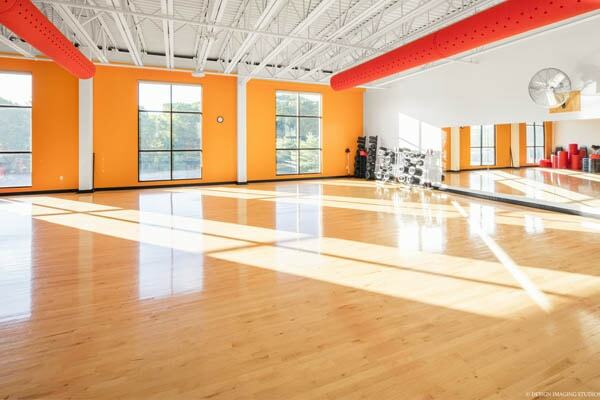 The first EnVision opened in 2015 in South Saint Paul, MN and the second opened in Everett, MA in 2016. Currently, she is working on restaurant in North Grafton, MA, a 55-unit mixed-use residential and commercial project in Salem, MA, a 104 room Best Western Plus in Laconia, NH, and a 107 room Four Points, by Sheraton in Eastham, MA. She received her Bachelors of Science in Interior Architecture at Mount Ida College School of Design and her Masters in Business Administration at Boston College. 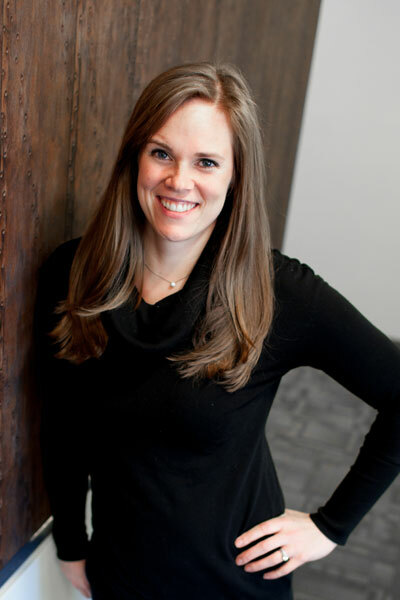 After several years of experience working in hospitality design, Jessica started JS Designs in hopes of broadening her client base to include both full service hotel, commercial, and residential projects. She is also a Professor at Mount Ida School of Design, giving young inspiring designers her tips and tools of the trade. Click below to either view or print our design services brochure.